With 3rd Battalion companies battling another house fire, Tower 33 transferred to the quarters of Engine 826. 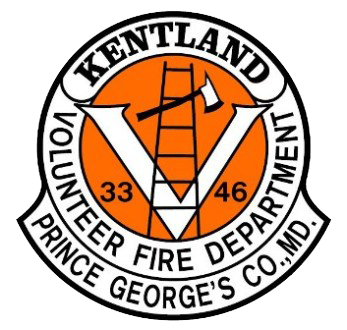 Shortly after clearing the transfer, the volunteers from Landover Road were alerted as the 1st due special service for the “house in fire” in Company 29’s first due. Arriving as the first suppression unit on the scene just behind an ambulance and Battalion 3, Tower 33’s crew split into two teams. While OIC completed a 360 (two in the rear, basement access on the C side, fire showing from the first floor) and entered to conduct a search for trapped occupants with the barman, the outside vent team placed ladders and exercised judicious restraint in ventilation until after the arrival of Engine Co 27. Fire was located in the Bravo quadrant, and contained to that area of the house. All searches turned out negative, due in large part to a quick thinking neighbor who was able to alert the occupants prior to the arrival of the fire department.